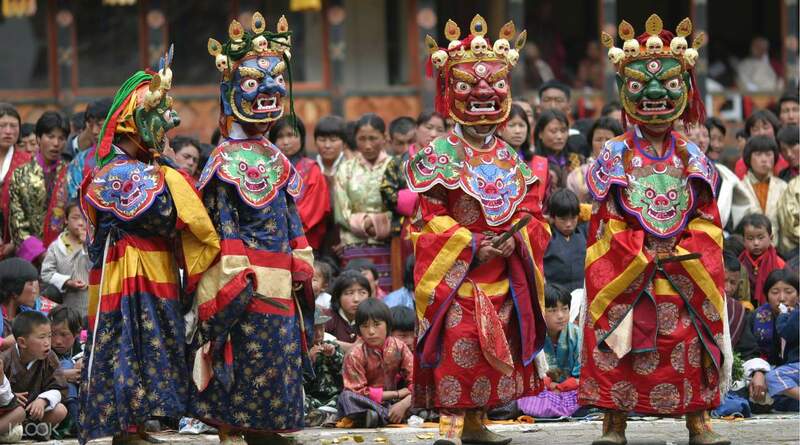 Landlocked in the Eastern Himalayas, Bhutan borders China and India – and, even though hidden away in mountain valleys, the kingdom is a delightful cultural blend of traditions, culture and pristine natural landscapes. 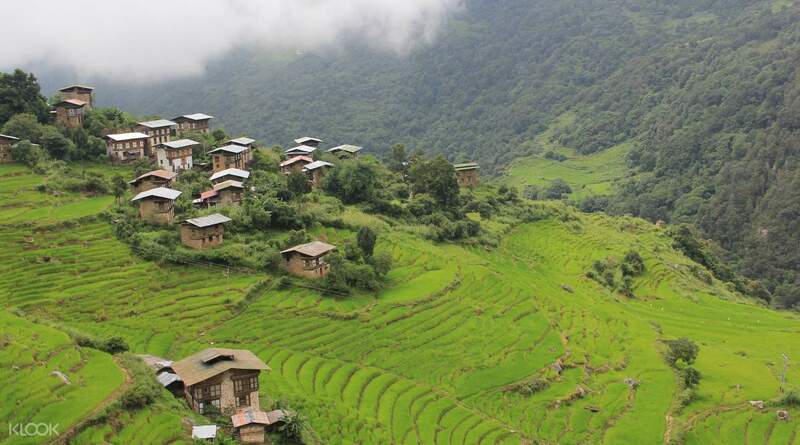 On this immersive tour, you will get nine whole days to explore and understand Bhutan and see its main attractions. 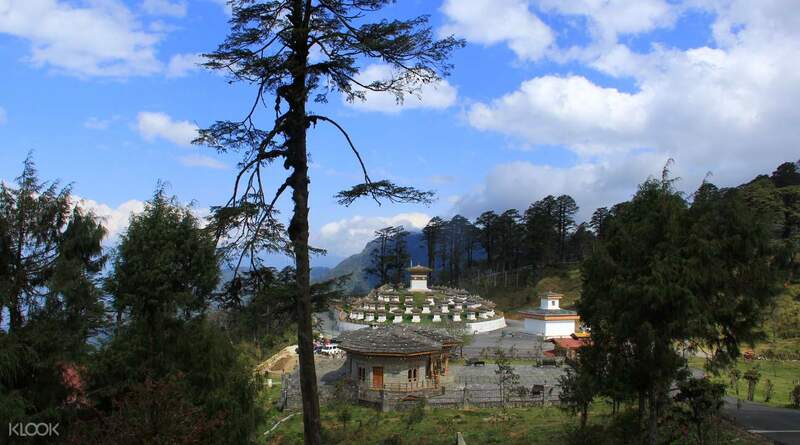 Start with exploring the kingdom's capital city – Thimphu. 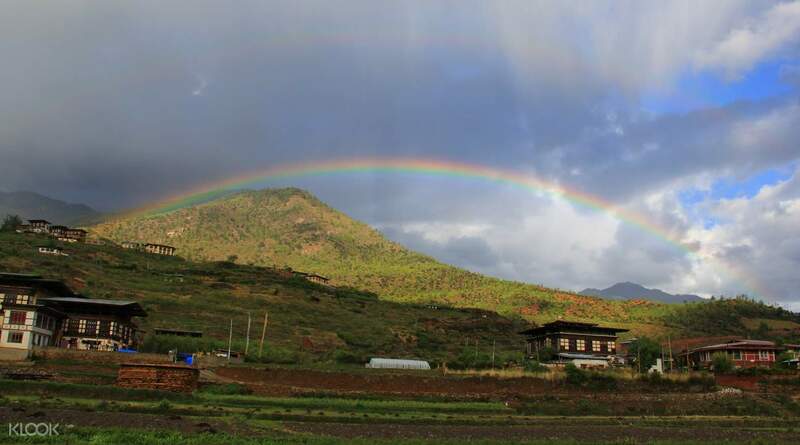 Go on to see Wangdue and Punkha valleys, challenge yourself with a 2 hour Gangtey Nature Hike, visit neighboring villages and dine at local farmhouses. Hunt for souvenirs in handicraft shops and learn about the kingdom from your English speaking guide. 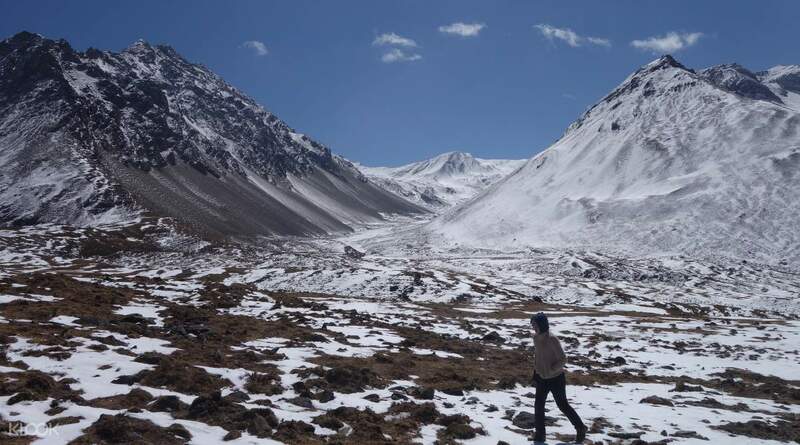 This is a recommended itinerary, however if you would like to adapt or create your own 9 days and 8 nights route, please do email us.